Script for artistic fragmenting and flexible control of cutter object. I made this tool to help me quickly crack up an object while maintaining material ids and uvs for the outside surface and inner fractures. it simply creates a series of planes with noise and probooleans them from the object. works pretty well, though i did add a backup button for incase a bad boolean operation happens. Limitations include: this tool only works on one piece of geometry at a time. This script can clean junk vertex after boolean or proboolean. 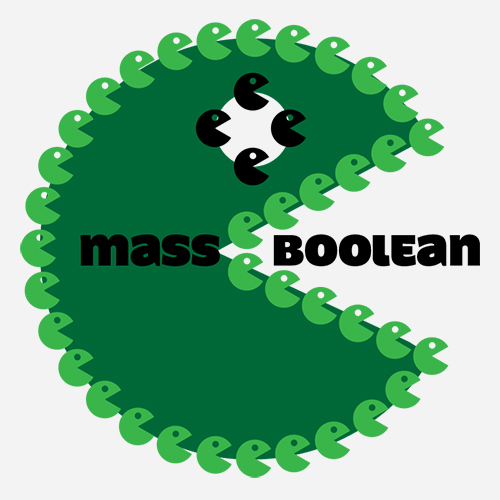 Although it can't do better boolean,but not worse.